It's well past time I checked in and gave some sort of an update. It has been a busy couple of months full of moving, author talks, summer time with my wife and daughters, and, after a bit of a hiatus, writing. After finishing the Scarlet Hopewell Series and turning over the final manuscript to Manor Minor Press, I took an extended break from my good old Mont Blanc and keyboard and let my mind wander. I had the beginnings of the idea for my new series, but the idea needed some incubation time. The concept has now fully hatched and the words are flowing onto the page. I can't say, as of yet, whether I like the new series more or less than Scarlet; she is a hard character to let go of, but I am enjoying the journey, which is a very good sign. Now, many of you might be asking yourselves, "Wait a minute! We haven't even gotten to read book three of Scarlet and there's two more after that." I know. The publishing world is a bit strange. But, the good news is, you won't be waiting on me to finish, just on the schedule the publishers set out. The other way around and it could be worse. 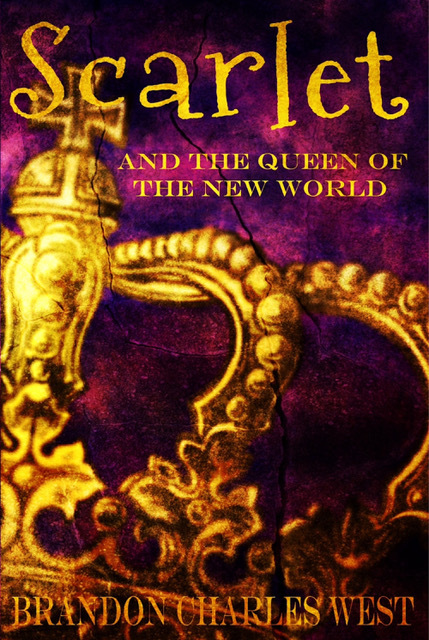 I do know that Scarlet and the Queen of the New World has had its first pass with the editor, which means by Christmas, it should be lighting up your kindle or siting on your bedside table. 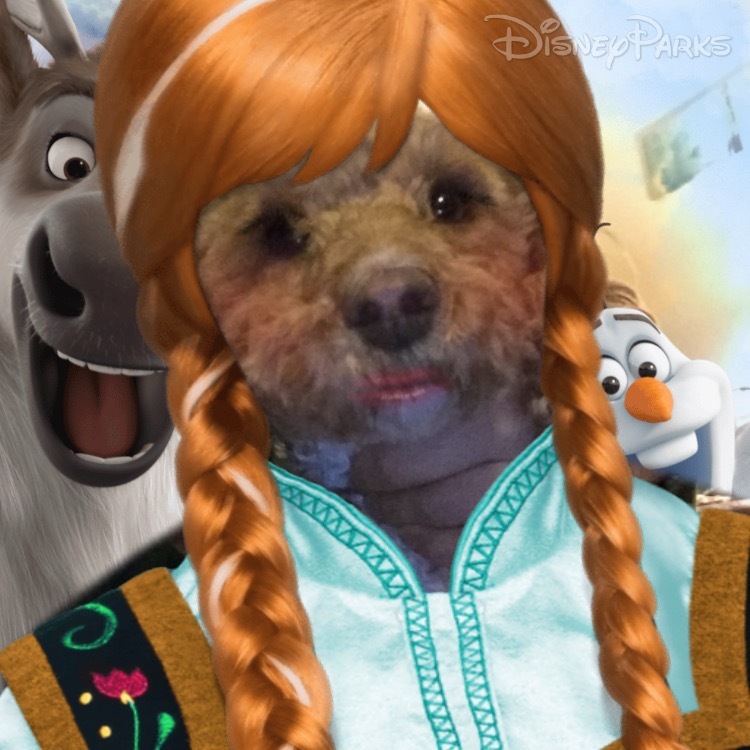 And with that, I leave you with a picture of our dog, taken with the Disney Faces App. Why? Because it was too disturbing not to share.